Where the ingredients are fresh and the margaritas are always flowing! Enjoy our menu of creative Mexican fare that offers up a range of vegetarian, vegan and gluten free options . Raul’s Happy Hour: 2-6pm daily. 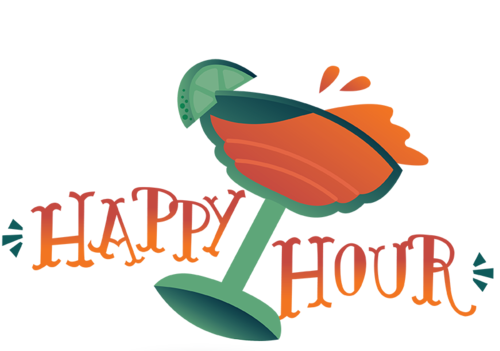 $6 House Margaritas, $1 off all other bar drinks & $1 off appetizers. Join us every Monday for Restaurant Industry Appreciation: $6 House Margaritas, $28 House Margarita Pitchers, $1 off Draught Beer & Half Priced Quesadillas for everyone working in the restaurant biz. Sunday Brunch Specials every first Sunday of the month 12-4pm. Next up: April 7th, 2019. Throughout the month of March enter to win a Bud Light Coleman cooler every time you’re here: Drawing to be held on Thursday, March 28th. Reservations accepted for parties of 6 or more. Please contact us for parties larger than 11. Tables will be given away if your party has not arrived within 15 minutes of reservation time. Limit 2 separate checks per party.